I could tell you all the things that Tennessee needs to do to beat UTEP (0-2), but that’s actually a moot point. Let’s focus on what the Vols need to do this week to get better for the future. When UT hosts the Miners in Neyland Stadium on Saturday, the game should be more about the Vols’ improvement than just winning. 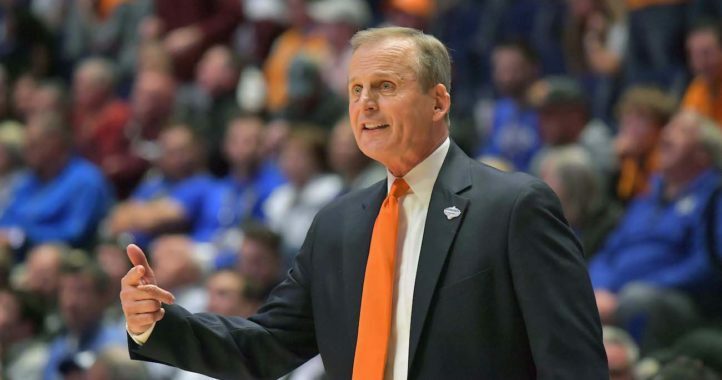 With a 30-point spread, Tennessee should handle UTEP with ease, much like the Vols did against ETSU last week. The Vols are fortunate to have two glorified scrimmages back-to-back before the schedule gets much tougher. UT needs to take advantage of their mid-September slate because there are plenty of goals that UT needs to achieve with Florida looming next week. Here are five keys for UT’s coaches and players against the Miners. The Vols haven’t been able to adequately protect their passer in well over a year. That’s continued to be the case this season. That’s a problem, especially considering the Vols haven’t faced anything close to a stellar defense yet. Such defenses are on the horizon once the Vols begin their SEC gauntlet next week. If the Vols can’t protect their quarterback against UTEP, that doesn’t bode well for the future. I’m not suggesting the Vols second-guess their decision to go with Jarrett Guarantano as their starting quarterback. However, given the aforementioned protection problems, UT will likely need two quarterbacks at some point even if Guarantano just gets knocked out for a play or two. Chryst received his first playing time last week when he completed 3-of-3 passes for 70 yards and a touchdown against ETSU. Getting Chryst more experience would be a wise move for the Vols. Warrior has seven tackles this season but none for a loss and no interceptions. Warrior is too athletic not to have a bigger impact. It’s clearly not fair to compare Warrior to his father, former UT great Dale Carter, but Warrior has the ability to make more plays closer to the line of scrimmage. If UT’s coaches don’t think he’s a great fit there, he needs to be put in position to make more plays downfield in the passing game. The Vols have just 3 sacks in 2 games. Eight SEC teams already have more. Leader LSU has 9. Jonathan Kongbo would be the most likely player to suddenly turn into a pass-rush specialist. However, he’s still trying to unlearn the bad technique and fundamentals he had been taught by UT’s previous coaching staff. He is also still getting used to playing with his hand off the ground as a linebacker after playing his entire career at defensive end. 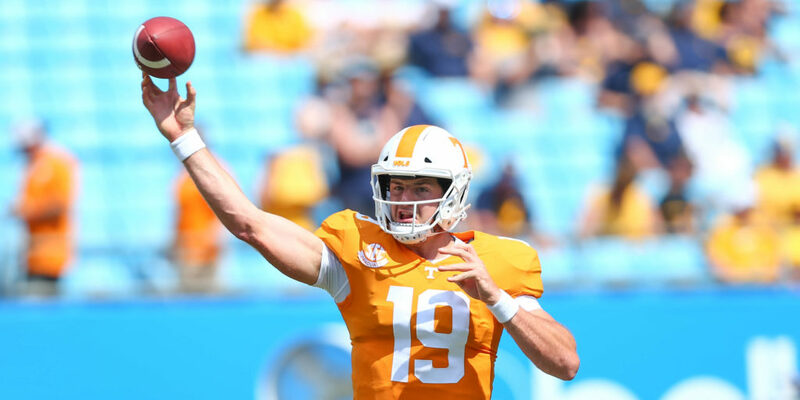 Whether it’s Kongbo or somebody else, the Vols have to create an outside pass rush for the many mobile quarterbacks they’ll play in the SEC this season. An outside pass rush is particularly important against mobile quarterbacks because UT’s interior defenders will have to maintain gap control in order not to give up long quarterback runs up the middle. Special teams often come down to which team is more athletic. 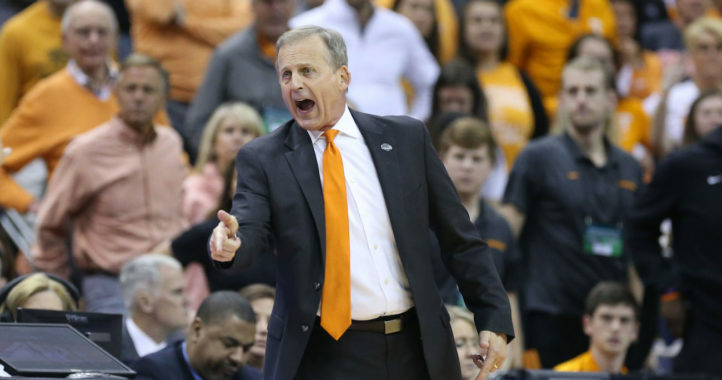 Even during a rebuilding season, the Vols should have far more talent than UTEP. Special teams also comes down to placing an emphasis on the kicking game. Jeremy Pruitt has done that. It’s not too lofty a goal to think the Vols could score twice on special teams against UTEP. Special teams could very well be the difference in a bigger game this season. 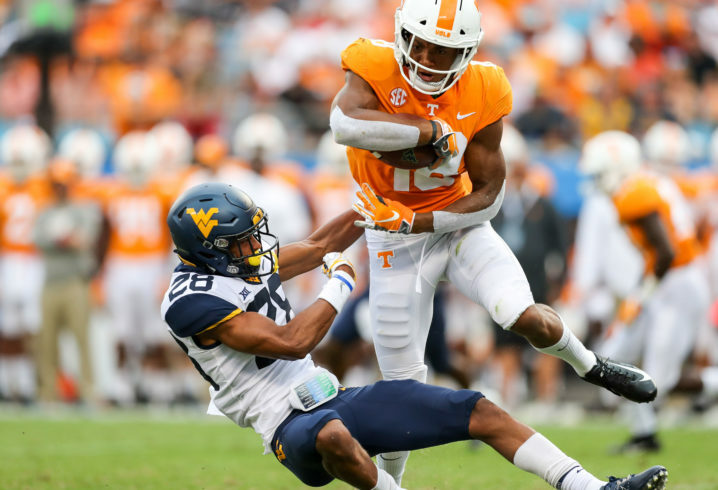 There’s no better way to make sure UT’s players buy in to special teams than to show them that a play in the third phase can turn into a highlight. The Florida native is opening his recruitment back up.